Three out of four foods we consume—from coffee and chocolate to apples and almonds—rely on pollinators like bees and butterflies. And 40% of those insect pollinators are now at risk of extinction. 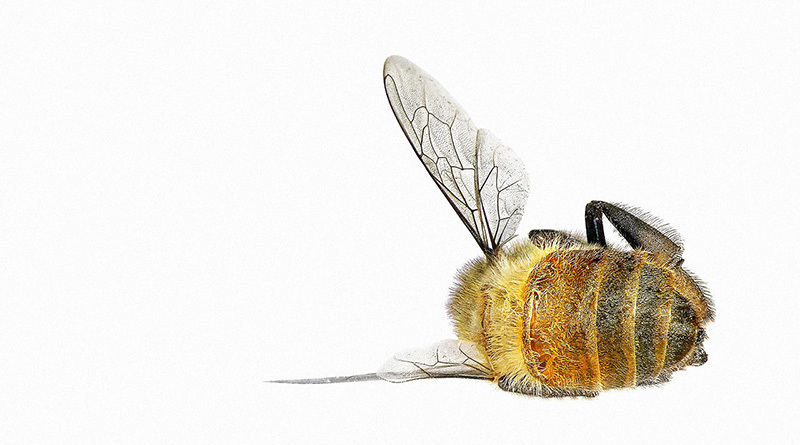 In the first-ever global report on pollinators, researchers from around the world spent two years looking at 3,000 studies on the decline of bees, beetles, butterflies, bats, birds, and others.